We can offer breakfast, lunchtime or after school clubs delivered by qualified professional coaches with extensive experience of working with young people and ensuring that each individual who takes part gets the most out of the fun and structured sessions. 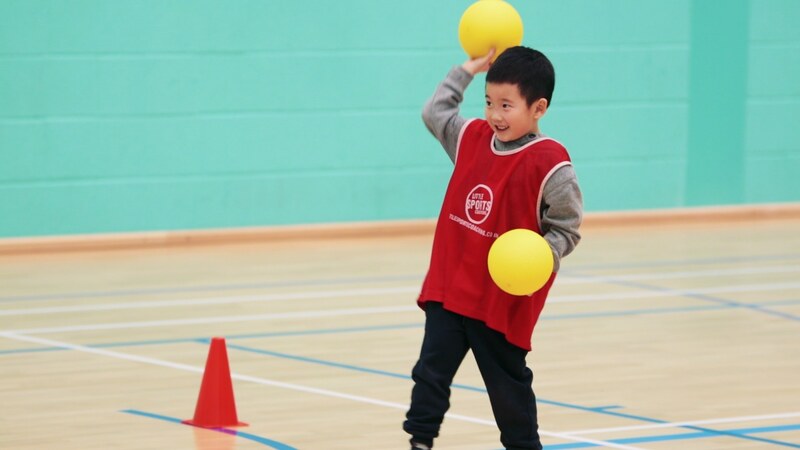 Our clubs are designed to help children to develop mentally as well as physically, offering them an environment where they can improve everything from their social skills to their confidence levels whilst learning new physical skills or practicing something they enjoy. 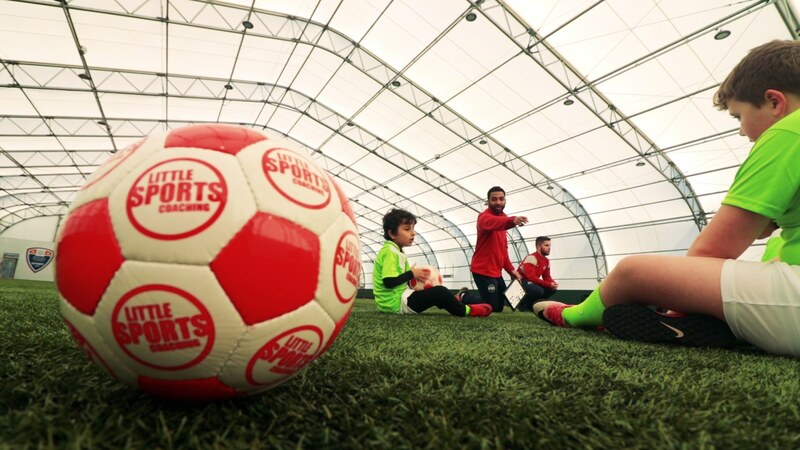 Our football sessions are based on the Mini Soccer philosophy, a scaled down version of association football, smaller pitches and fewer players. A Multi-Sports programme which includes a wide variety of sports and activities. 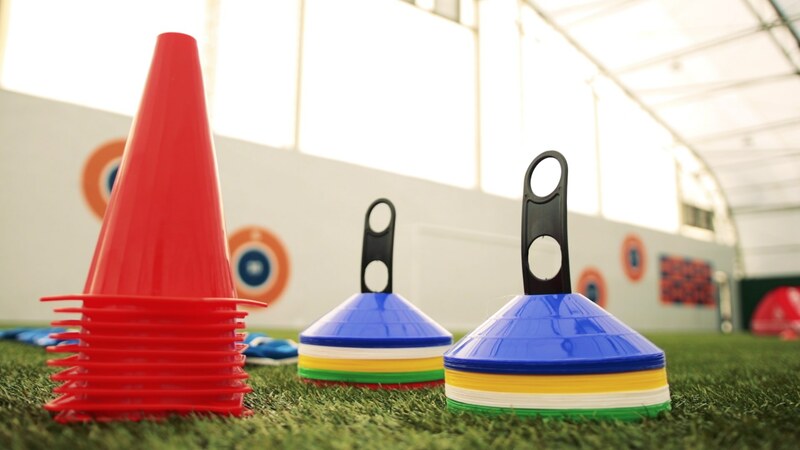 Sports such as cricket, dodgeball, hockey, tennis, basketball, tag-rugby, frisbee, tri-golf and many more. Children will be introduced to and coached in 1 or 2 sports each week, dependant on the duration of the club. All sessions include a FUN warm-up, fun games, skills and small sided matches. These sessions are perfect for a child new to sports but also caters for the experienced sports enthusiast. We believe gymnastics is for everyone and when given the opportunity to experience the benefits, the impact can last a lifetime!! Every session focuses on developing specific skills and progress is rewarded through achieving certificates and trophies as well as having the opportunity to perform and compete in a competitive environment. 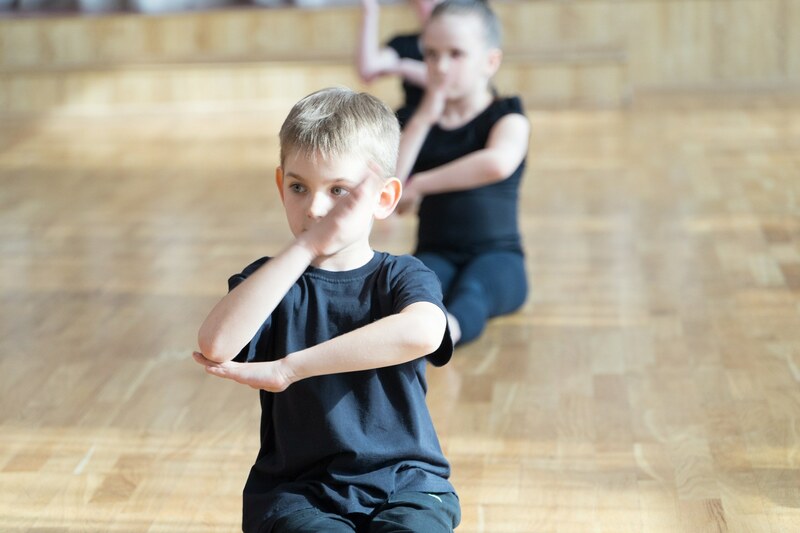 There is also a strong focus on performance, so your child will be able to show off their new skills and further boost their confidence. Schools often ask us to provide a specific sport for their extra-curricular clubs for a variety of reasons, from improving the overall standard of that sport in their school for upcoming competitions to linking in with their PE lessons. The wide range of sports and activities we offer along with the wrap around care made available through our clubs means you as parents and guardians will have piece of mind about their safety and physical development.